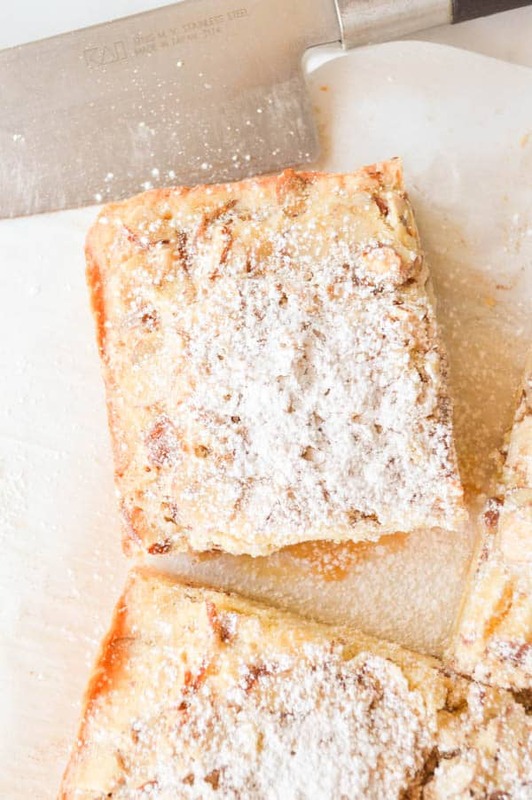 Swedish Visiting Cake Bars are gorgeous little almond-scented bites of soft cake topped with sliced almonds and meringue! 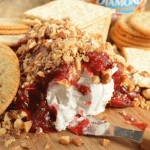 Perfect for sharing with friends over coffee. 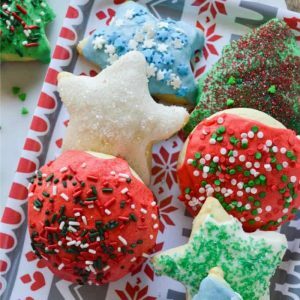 This post was sponsored by OXO and their support of Cookies for Kids’ Cancer. I have participated in this project for quite a few years now! I love working with a company that gives back. I wasn’t paid to participate, but I did receive the products I am sharing here. OXO is a brand I use in my own kitchen (whether they send me free things or not!) and I love being able to share that recommendation AND advocate for a good cause. Thoughts and opionions as well as original photography are my own. 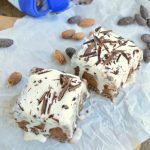 Swedish Visiting Cake Bars! Can I tell you that I pretty much adore that the word ‘visiting’ is included in the title of this recipe? It makes me wish I had the sort of house where friends would stop by for coffee (or WINE 🍷) and we could laze over talking and cake. Do you want to know what happens when you come to my house, though? 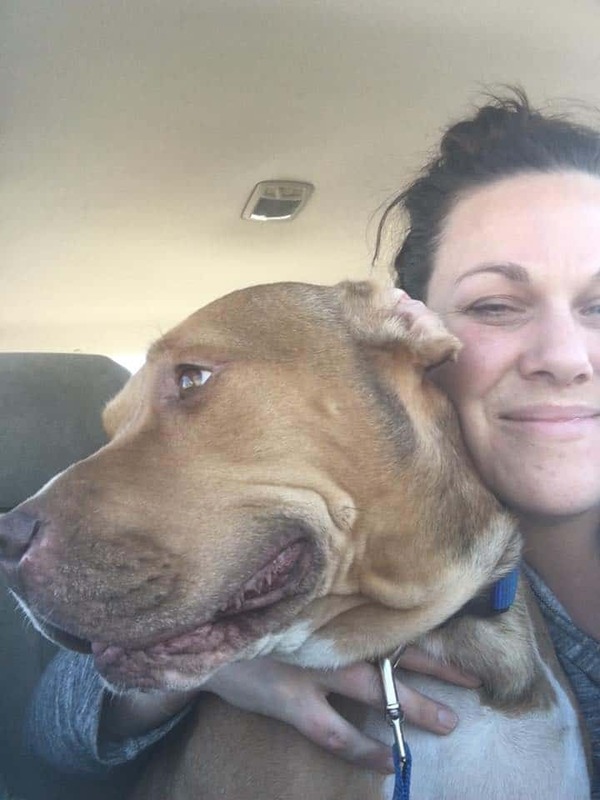 You are greeted by 6-7 dogs that are generally losing their ish like they have never seen another human person and OHMYGAWD IS SHE HERE TO SEE US?!!!!! THIS IS SO EXCITINGGGGGG. Cue a barrage of barking and crowding the front door so you have to part the sea of dogs to come up the stairs. It’s definitely a little annoying. Okay so these cake bars. 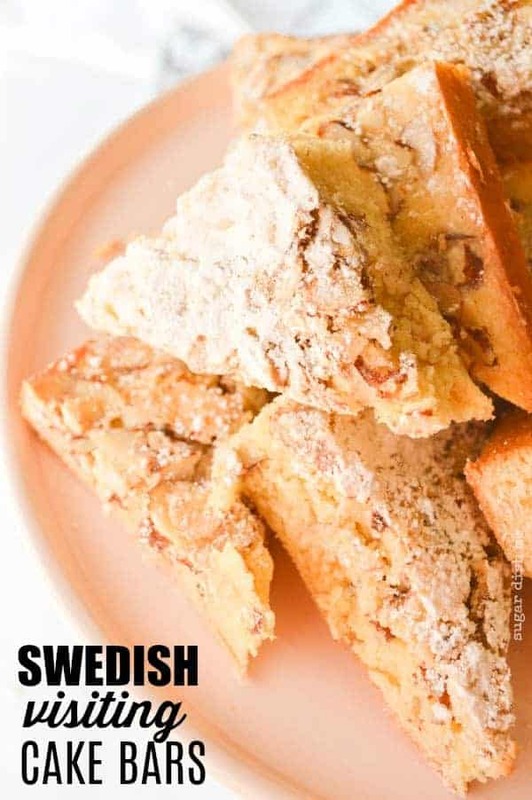 Sorry – Swedish VISITING cake bars. This is one of the easiest recipes I have ever made. It’s also just very basic pantry staples. Like you could totally make this on the fly without ever having to go to the grocery store. Oh except for the sliced almonds. You might have to make a store run for those. I used a few pretty fab products from OX to make these. If you are looking for new baking pans before the holiday season ramps up, I HIGHLY recommend anything in the OXO pro series. For these cake bars I used this Non-Stick Pro 9″ Cake Pan. It’s a nice, heavy pan! And it’s pretty enough to serve out of. I measured my flour with the 5 lb food scale. I have never used a scale to measure my baked good but I have always known I should. This little scale is tiny. It fits in a drawer and is easy to keep out of the way. It’s also affordable. $29.99 is a price point I can handle. The OXO 11″ Balloon Whisk is my new fave. This recipe does not require a mixer. You just whisk things by hand and this one gave me the prettiest fluffy egg sugar mixture. Fun fact: there are definitely a bunch of typos in my early posts with the word “wisk”. Like the laundry detergent. I LOVEEEEE this Non-Stick Baking and Cooling Rack. It’s #1 terrific. My other racks feel … flimsy and cheap. This one is the same kind of sturdy that the pan is. Also pretty. Winning. 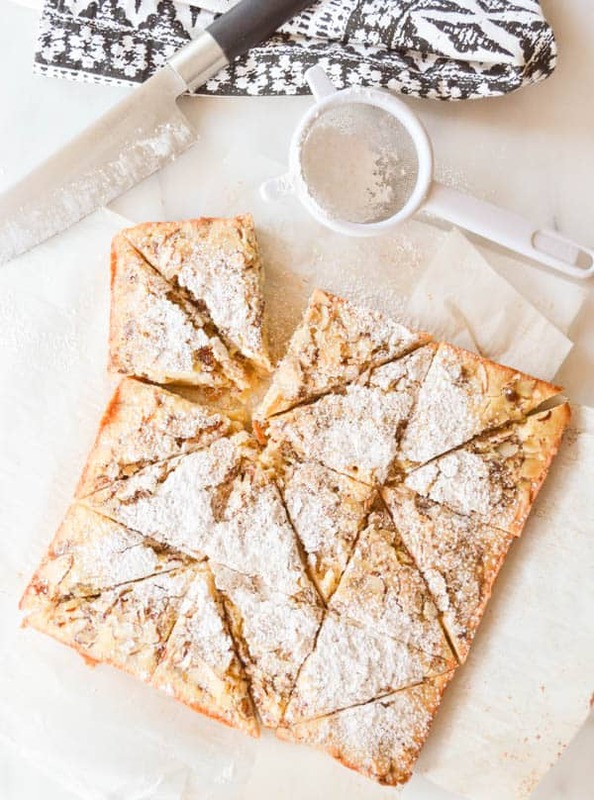 Every year OXO partners with chef-supporters of Cookies for Kids‘ Cancer (like Dorie Greenspan who provided this recipe) who share with the hopes of inspiring people to host their own Cookies for Kids‘ Cancer bake sales. You can join in the Cookies for Kids‘ Cancer challenge by registering your event online; if you mark that you were inspired by OXO when you register, OXO will match proceeds from your bake sale up to their annual commitment. 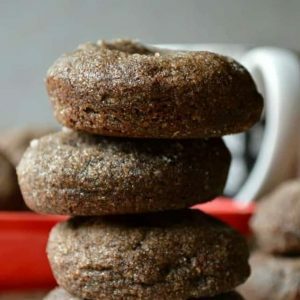 The Double Ginger Molasses Cookies are another Dorie Greenspan recipe! The dough reminds me of gingerbread cookies and you actually bake them in a muffin tin. They are the perfect kind of bite + chewy cookie. You’ll dig them. 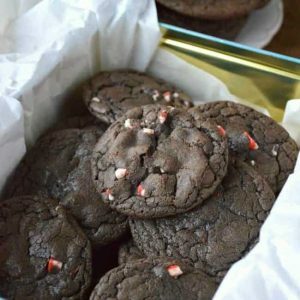 Peppermint Hot Chocolate Brownie Cookies are a holiday cookie favorite. 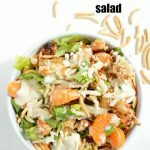 One of my most popular recipes! I personally like them all year long. They are made with butter AND shortening. Don’t question. Just do it. 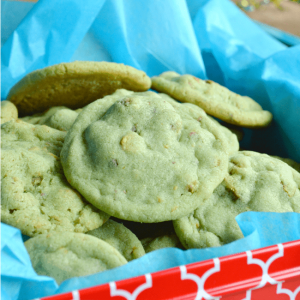 Pistachio Pudding Cookies have pudding in the mix. This is one of MY personal favorites. I also like the color. Green cookies are fun. Preheat the oven to 350° F. Lightly butter a 9-inch square baking pan and line it with parchment paper. To make the topping, put the confectioners' sugar in a medium bowl and pour the egg whites over it. Using your fingers or a fork, mix until the sugar is moistened. If there are lumps, ignore them. Toss in the almonds and stir them around until they’re coated with the sugared whites. Set aside while you make the batter. 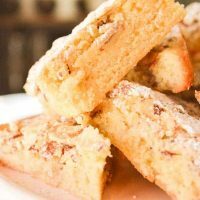 To make the cake bars, whisk the granulated sugar, eggs and salt together in a large bowl, until the mixture lightens in color and thickens a little, about 2 minutes. Whisk in the vanilla and almond extracts. Switch to a flexible spatula and gently stir in the flour. When the flour is fully incorporated, gradually fold in the melted butter. You’ll have a thick batter with a lovely sheen. Scrape it into the pan and use the spatula to work the batter into the corners. The layer will be very thin. Stir the topping once more with your fingers and turn it out onto the batter. Use a spatula or your fingers to spread the almonds evenly over the mixture, making sure to get nuts into the corners too. Bake for 28 to 32 minutes, or until a tester inserted into the center of the cake comes out clean or with only a few crumbs stuck to it. The meringue topping will be pale golden brown. If you’d like a deeper color on the topping, run it under the broiler until you get the shade of gold you like best. Transfer the pan to a rack and let rest for 5 minutes, then run a knife around the edges of the cake and unmold it onto the rack. Very gently peel away the parchment and invert the cake onto another rack to cool to room temperature. 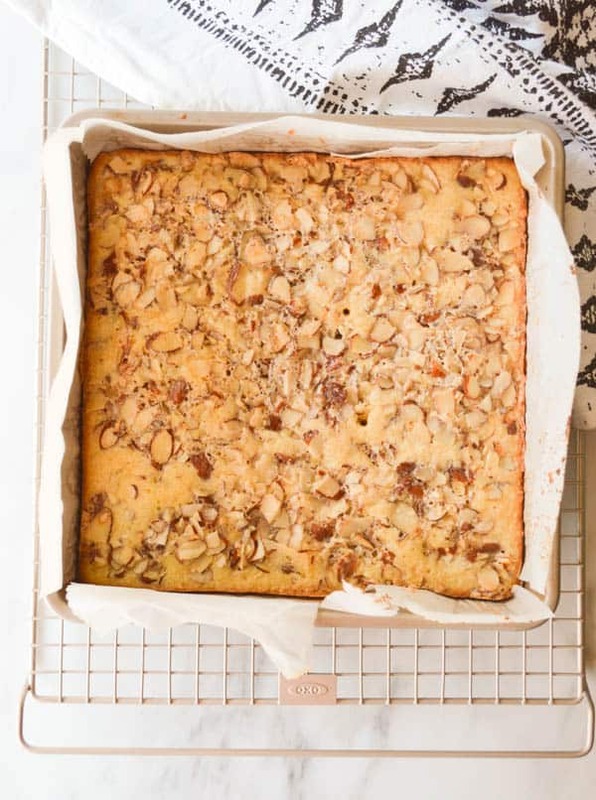 ﻿Transfer the cake to a cutting board and, using a long, thin knife, slice it into nine 3-inch squares. For smaller portions, cut each square into two triangles. 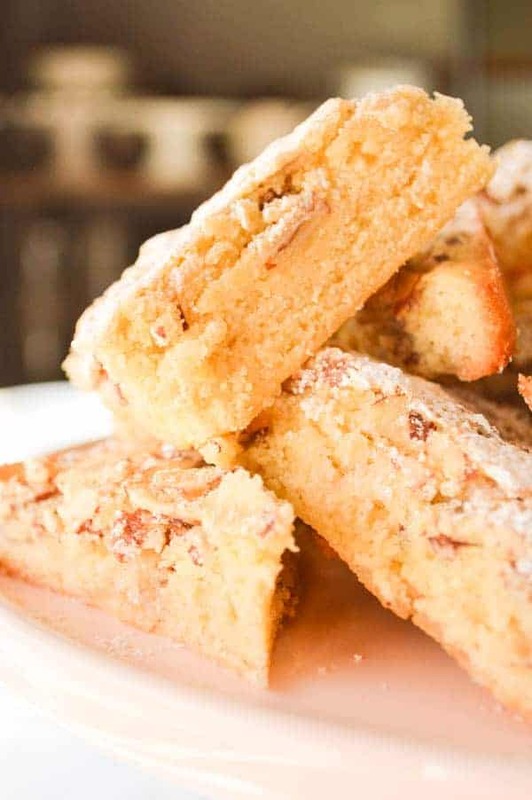 If you’d like, you can dust the bars with confectioners’ sugar just before you serve them. Wrapped, the bars will keep at room temperature for 4 to 5 days. This is a Dorie Greenspan Recipe! 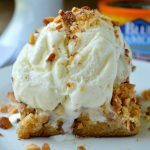 She's a cookbook author that donates her time and recipes to supporting Cookies for Kids' Cancer every year. You can find her most recent book HERE.